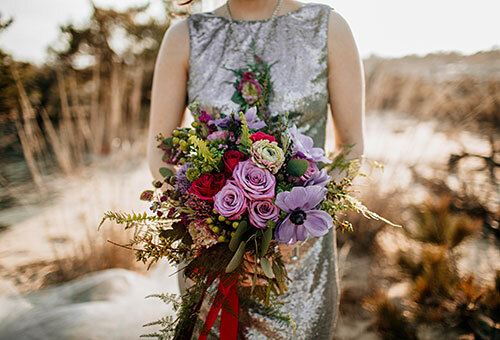 Who says beach weddings have to be simple and classic, and that sequins and lush florals are saved for ballrooms? 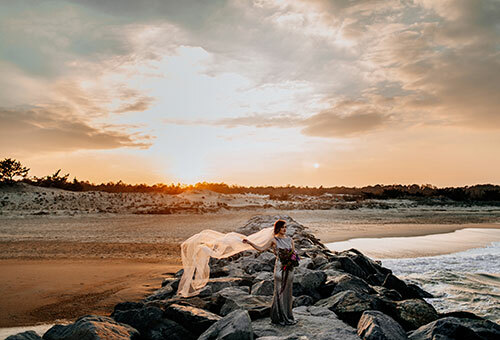 This wedding inspiration proves that a sequin dress when paired with a gorgeous sunset really is the most dramatic, stunning view! 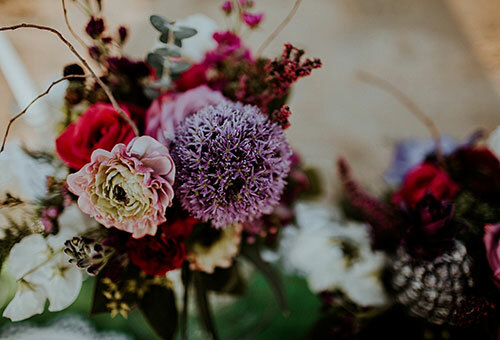 The floral arrangements in this wedding inspiration are also ridiculously beautiful. 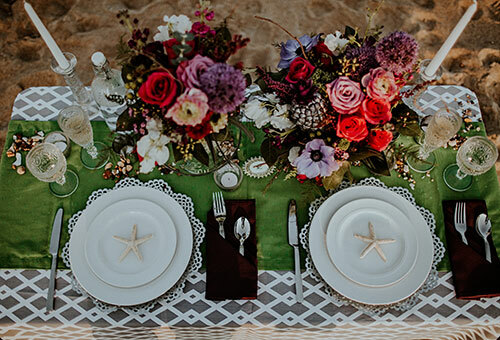 The emerald wedding invitation is a modern take on a beach wedding and was inspired by the sweeping motion of the waves. This wedding invitation says beach without "saying beach" if you know what I mean. 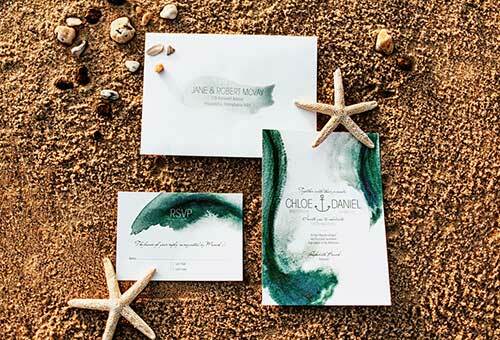 The Modern Beach wedding invitation is available in the Hand-Painted Weddings invitations shop. 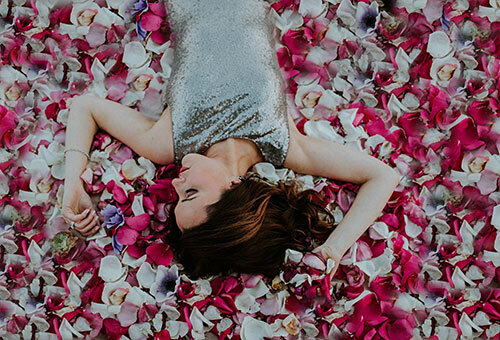 Read the full feature on Storyboard Wedding here.